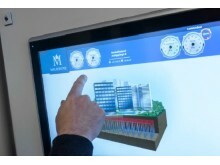 ​Do you know that our two Malmberg Compact® biogas upgrading units in Suomenoja and Kujala, Finland, are averaging 98,8 and 98,3 percent respectively in gas production over the two years they been running. 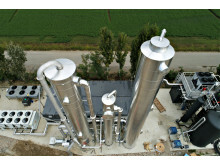 Biogas in Italy! What's happening? 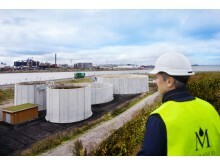 Malmberg has received an order on an expanding biogas market in England. Record order for Malmberg in UK! ​Right now, among 3000 exhibitors, we are exhibiting at one of the world's biggest fairs for farmers in Hanover, Germany. 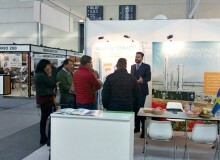 This week Malmberg Biogas are at Key Energy 2105 in Rimini, Italy.